Surveillance video showed Young and a male companion breaking in and stealing laptops and software worth about $12,000, police say. Actress Sean Young is wanted for questioning after she was caught on surveillance video stealing laptops and video production software from a store in New York City, police say. Employees at a store in Queens reported a burglary Thursday, police said. They say surveillance video showed Young and a male companion breaking in and stealing laptops and software worth about $12,000. 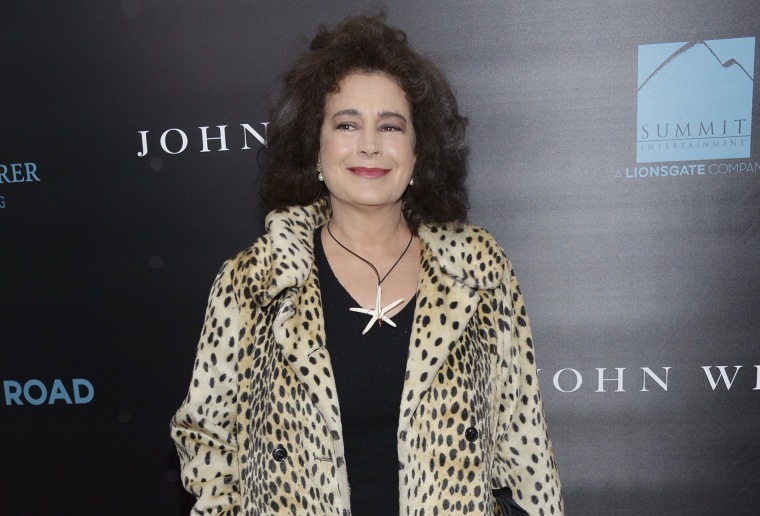 The 58-year-old actress starred in 1980s movies including "Blade Runner," ''No Way Out" and "Wall Street." She recently appeared in "The Alienist" on TNT.